The following communities are sold out. Please visit our active and in development communities. For more information regarding these properties, please contact us. “We are available to address concerns and provide solutions. 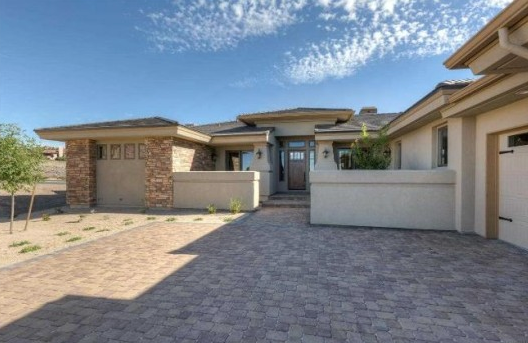 Located within the McCarran loop near mid-town Reno, Glen Manor offers a convenient lifestyle surrounded by all of the amenities expected of an urban, up-and-coming community. 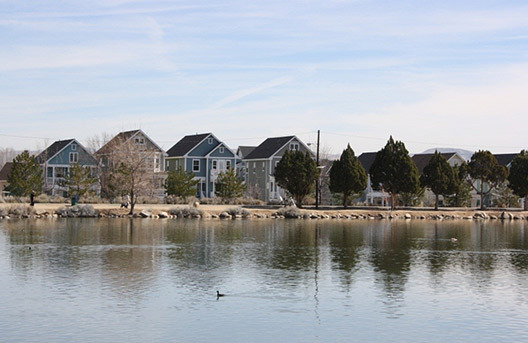 Situated on the elegant Virginia Lake, this community offers the serenity of nature coupled with the ease of presence in central Reno. With three distinct floorplans offered within Camden Place and Glen Manor, each home exudes the feel of customizability. Their victorian-esque exteriors stand out amid the more traditional offerings of the area, and lend to their charm and vibrancy. 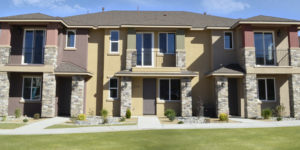 Taking into account this community’s proximity to the Reno-Tahoe International Airport, convenient shopping and dining, as well as the recreational amenities offered to those residing near lake Tahoe, the surrounding ski resorts and hiking trails, you’re opportunities are endless at Virginia Lake Crossing. 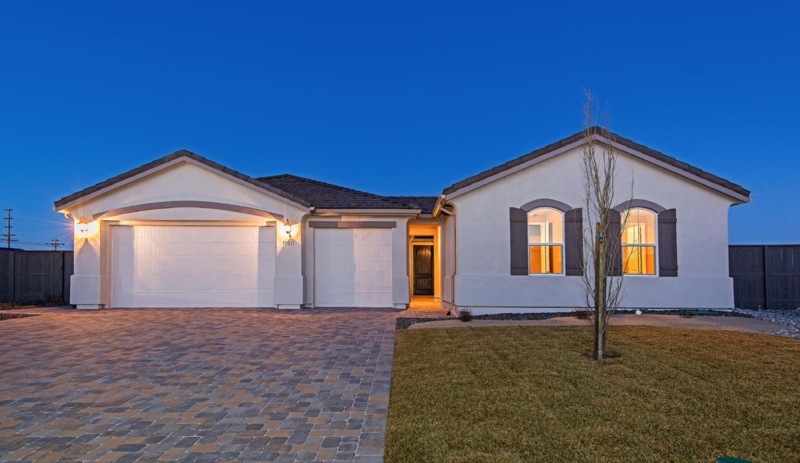 Three semi-custom homes in the prestigious Muirfield Villas neighborhood located within the premier master planned golf community of Arrow Creek. Northern Nevada living is built on an active lifestyle, and it’s all right out your front door at Sienna Vista. Visit one of the world class ski resorts surrounding spectacular Lake Tahoe, hit the trails of Peavine Mountain on your mountain bike, stalk a trout on the Truckee River with your fly-rod, or wander through downtown Reno or the University of Nevada, all only minutes from your new home at Sienna Vista. 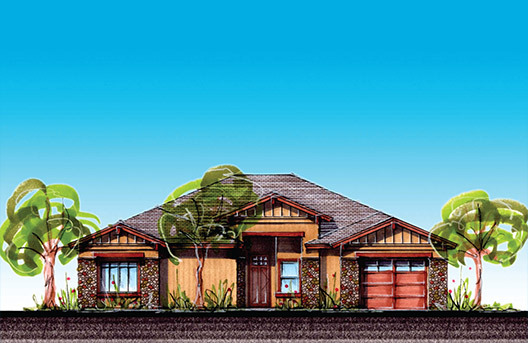 Eighteen estate single family homes with incredible views in the Somersett Master Planned Community. The central Reno area is a burgeoning hub of culture and community. Coupled with an influx of new restaurants, attractions and infrastructure, Alamo Square will soon be at the center of what is quickly becoming Reno’s favorite district. Located within walking distance to schools and parks, and just a short drive from virtually any type of recreation, there’s never been a better time to consider your move to central Reno and Alamo Square. Check availability at our other communities!